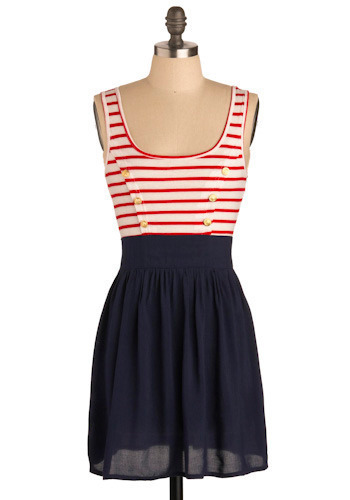 Lately, I've been drooling over the nautical look. I'm not sure if it has more to do with my love for the beach and desire to go there soon or the transition from summer to fall that can be best done with navy blue. Hmmmmm. 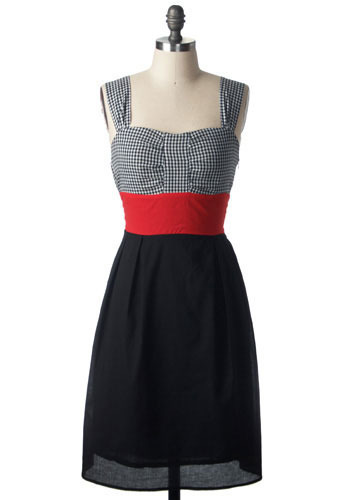 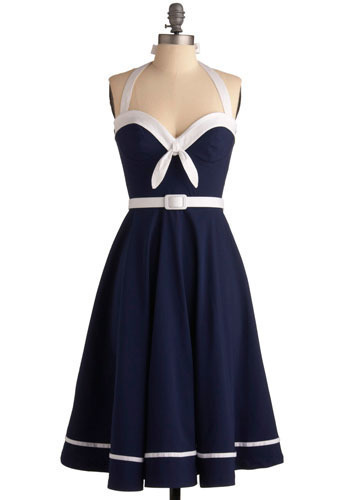 Here are some beauties from modcloth.